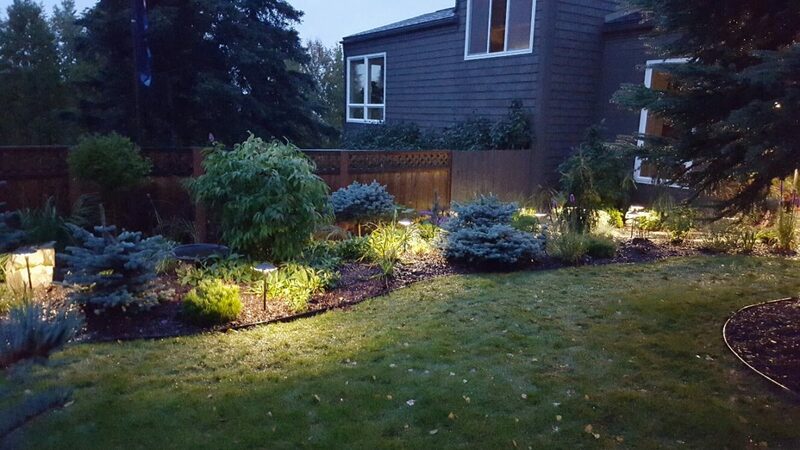 When you have new landscaping installed with lighting it really enhances your home. 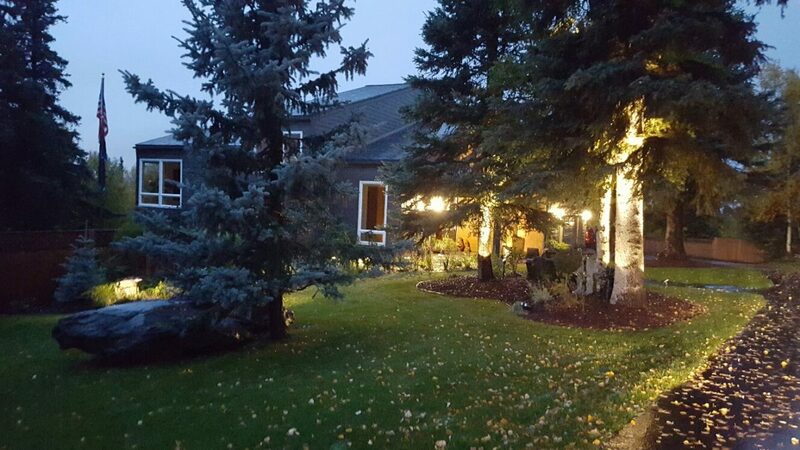 We can showcase your important features by various lighting techniques that make your home come alive at night. 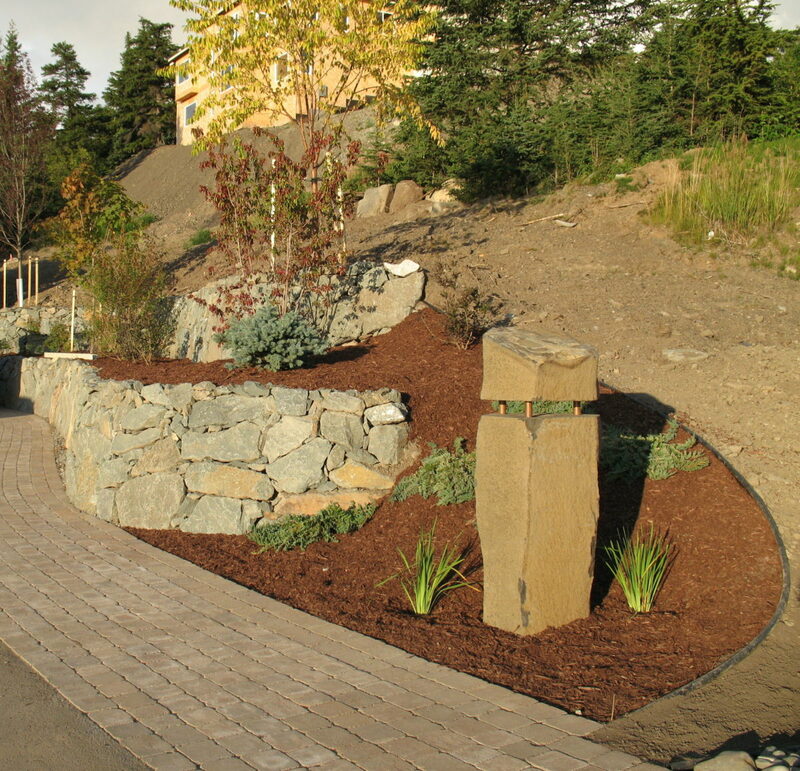 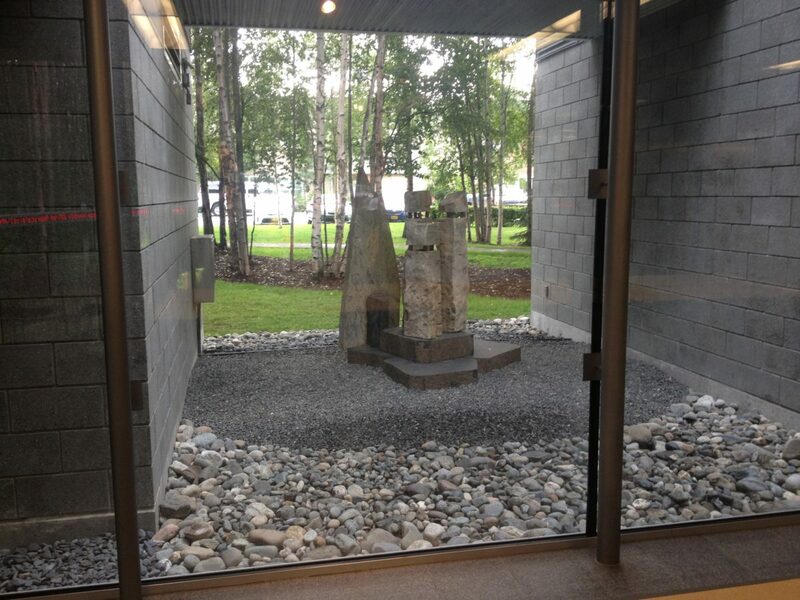 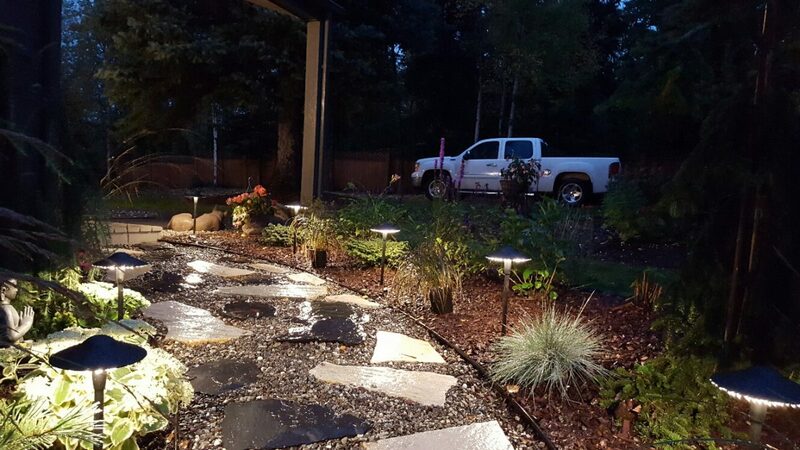 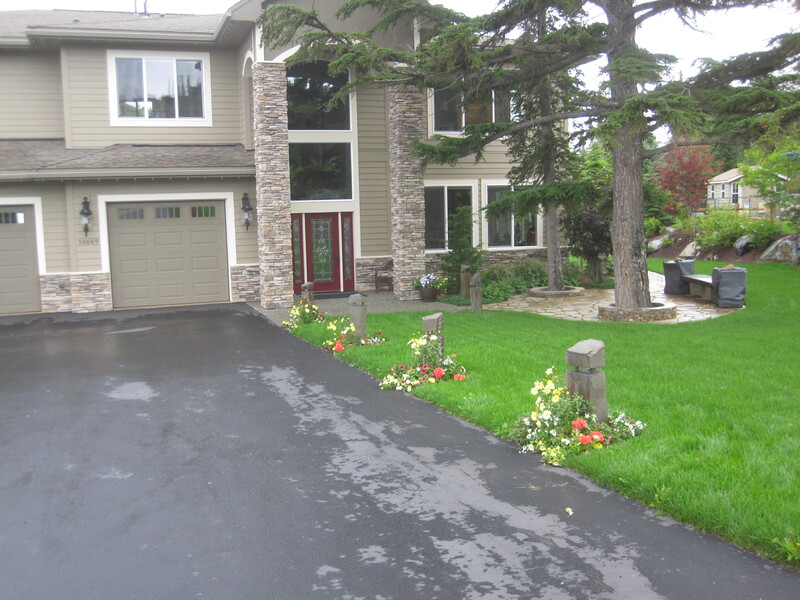 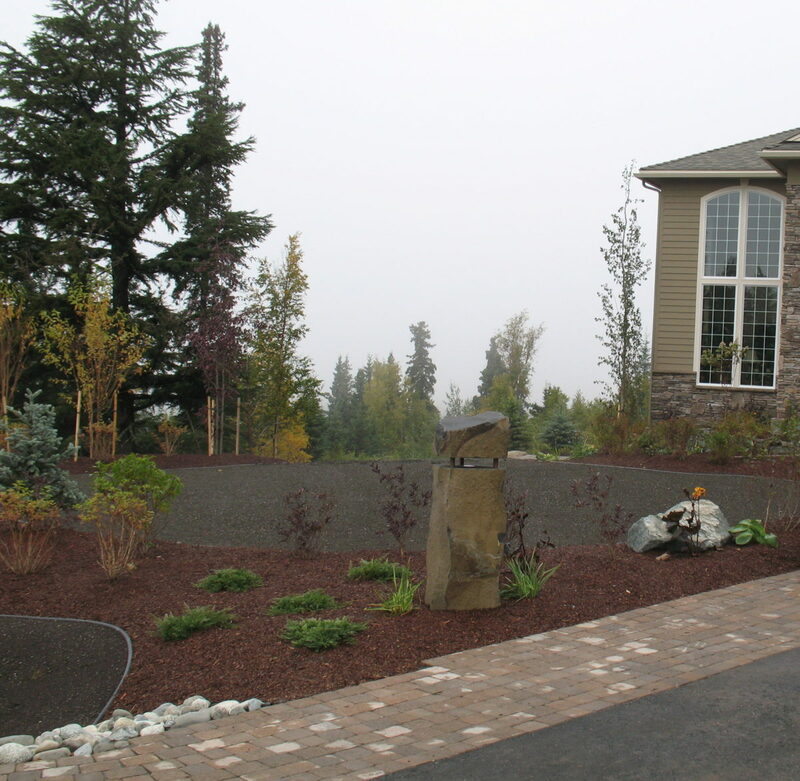 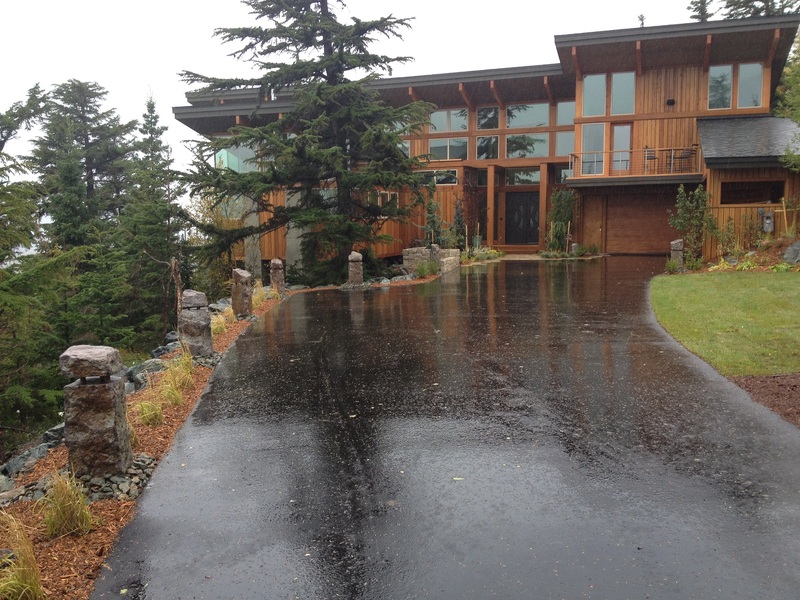 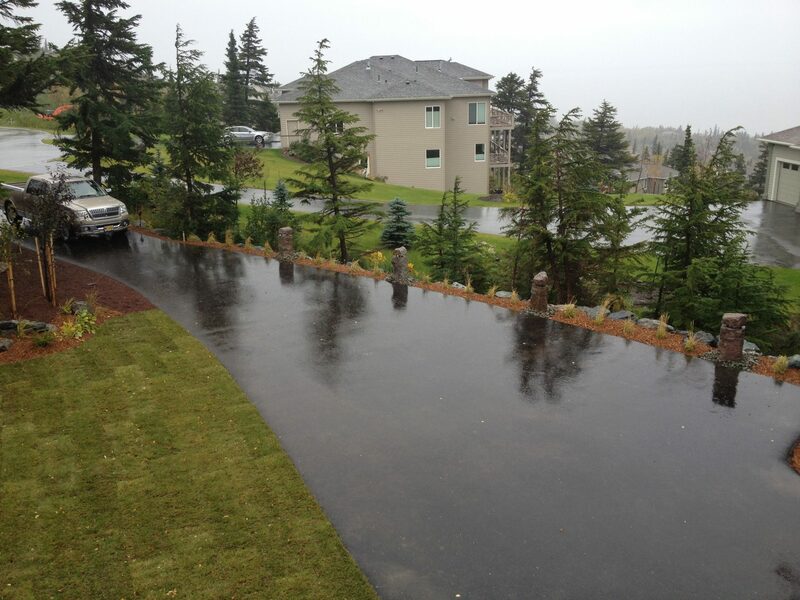 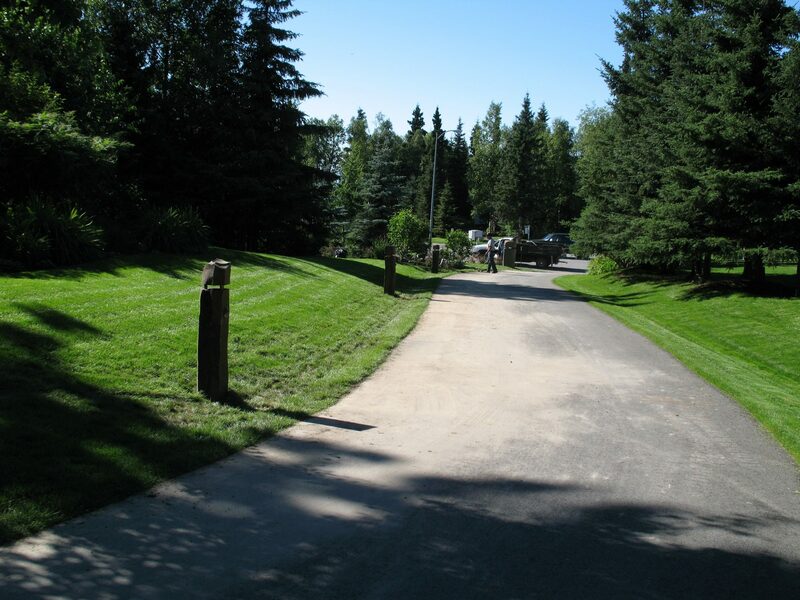 Landscape lighting is an important feature for any Alaskan home to counter the long winter nights.